Cremation at Nelson Funeral Homes & Crematory has the lowest costs in Yorkville, Illinois and the surrounding areas. 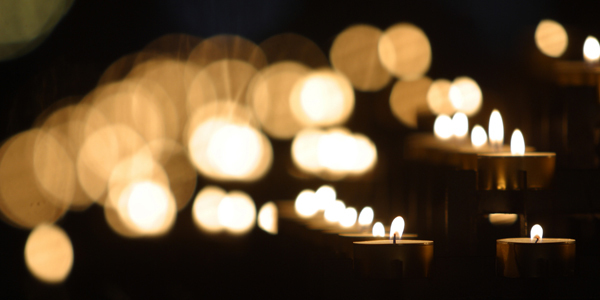 We are proud to offer our community the best quality cremation services at affordable costs. With cremation, it is important to find a funeral home you trust. Unlike other funeral homes that outsource cremation, two of our facilities have their own private, onsite crematories in Yorkville and Sandwich. This gives peace of mind knowing your loved one is well care for and that the cremated remains you receive are in fact your loved one’s. 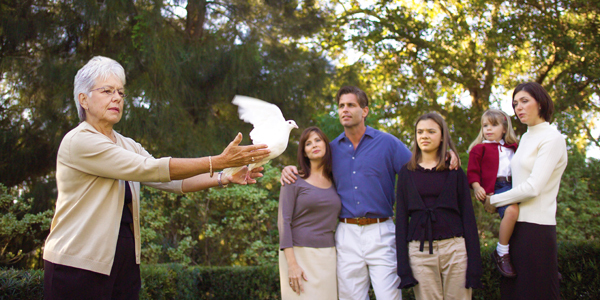 At Nelson Funeral Homes & Crematory, we treat families with the utmost care and respect. We offer many forms of final wishes, and our highly qualified staff will be more than happy to help with all of your cremation arrangements. As the preferred cremation services provider in Yorkville, Illinois and the surrounding areas, we offer a variety of affordable cremation services. The staff at Nelson Funeral Homes can assist you, no matter what you wish your final resting place to be. Whatever you decide, we can help. 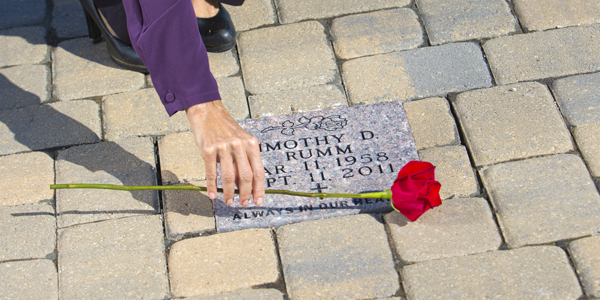 Your personalization and service options are not limited at Nelson Funeral Homes. Our staff is ready to answer all of your cremation questions. I was very impressed with everything for the planning to the service and all the little extra touches made me feel so comfortable at a time when I needed it.